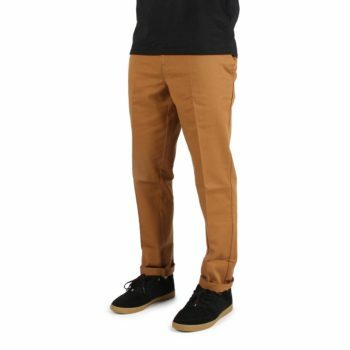 Dickies 872 Slim Fit Work Pant | Pants & Trousers | Free UK Shipping. The Dickies 872 is a modern classic. 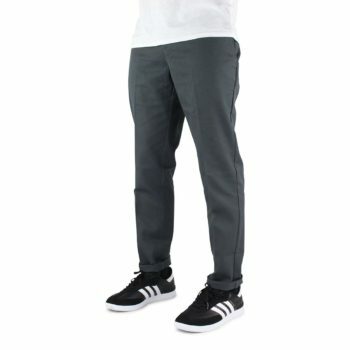 A redefined iconic work pant with a slim fit, that comprises of a regular waist, slim fitting leg and a blend of polyester and cotton 8.5 oz twill fabric that is wrinkle resistant. Create a timeless look by pairing with a fresh white t-shirt and a set of Vans shoes. 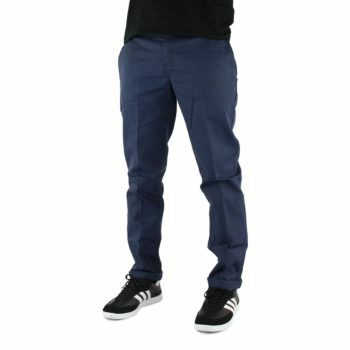 The Dickies 872 Slim Fit work pant is a modern classic. 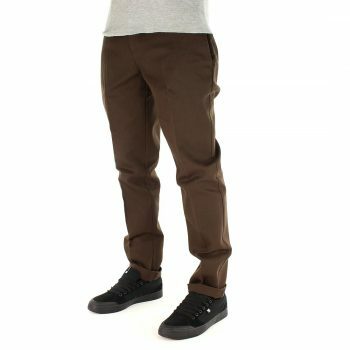 The Dickies brand defines the work pant and is the go to brand for the perfect fit and quality. 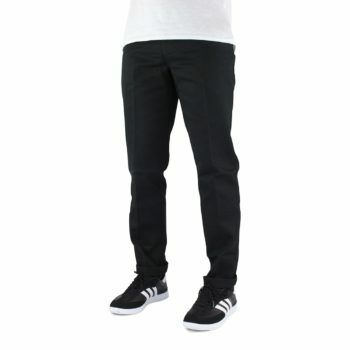 The 872 is Dickies best selling Slim fit work pant being regular around the waist and slim fitting through the leg. Wrinkle resistant and stain release fabric. 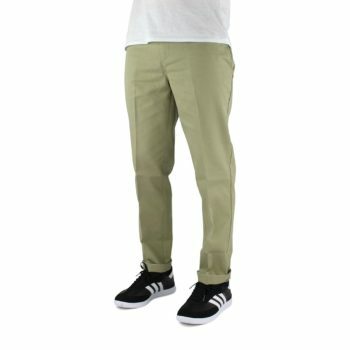 Made from 65% Polyester / 35% Cotton blend 8oz twill fabric. 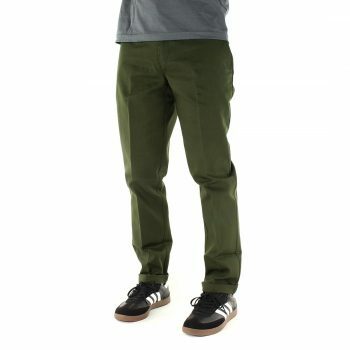 The Dickies 872 Slim Fit work pant is a modern classic. The Dickies brand defines the work pant and is the go to brand for the perfect fit and quality. 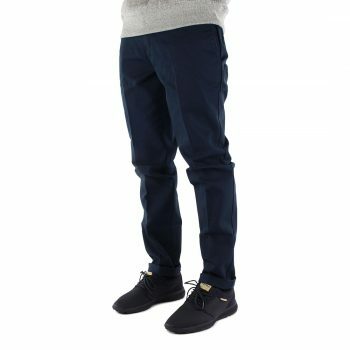 The 872 is Dickies best selling Slim fit work pant being regular around the waist and slim fitting through the leg. Made from a Polyester / Cotton blend 8oz twill fabric that is wrinkle resistant.